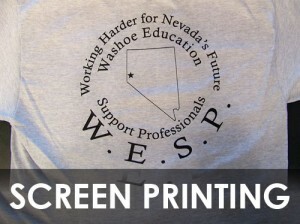 Serving Northern Nevada as a top source for custom embroidery and screen printed products. Our commitment is to provide our customers with the highest quality embroidered and screen printed merchandise available at competitive prices. 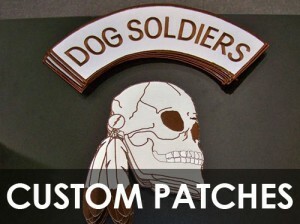 Reno Embroidery offers a quick quote for pricing. Simply fill out the quote form and attach your artwork/business card or even a drawing, include style numbers from our online catalog if needed and we will email you a quote back generally within 4 hours. Just include as much information as possible so your quote is as accurate as possible. 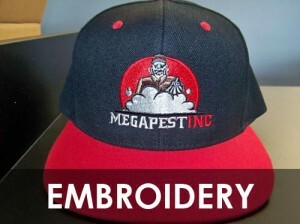 Reno Embroidery takes a lot of pride in providing highest quality and service above all else. All we need is the product code and you’re all set! Use the quote form or call us for a quote!